Fescue sod is a cold season grass, meaning it's best to be planted in the early spring and fall months. It's these times that the sun is less intense and allows this cool season grass not to burn up and requires less watering. See our watering instructions for fescue sod on this page sodsource.com/water-sod. Fescue sod is best used in transition zone and cool season zone. Bermuda sod is a great addition to any home lawn, sports field, or any other high traffic areas. Bermuda greens up in the heat of the summer, and usually goes dormant in the late fall, early winter when the soil underneath falls to a temperature below 60 degrees. Maintaining Bermuda has never been easier, as it grows relatively slow. Bermuda sod is best to be used in the transition zone or warm season zone. Zoysia sod is the most premium sod of any of the turfs here in Tennessee. If you have a zoysia lawn, your neighbors will be jealous. Zoysia is a warm season grass and goes dormant in the late fall, early winter. 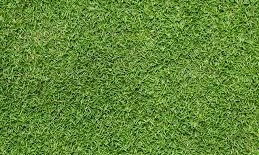 It is a very thick and dense turf referred to most as a beautiful, carpet like grass. 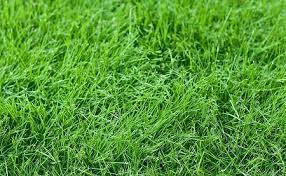 Zoysia thrives in the heat of the summer and is highly resistant to traffic, diseases, and weeds. Sod Source is a great resource for all of your sod needs. We have the ability to deliver same day and guaranteed next day. We have multiple installation crews to make your job easier. We also can provide grading services and irrigation services. 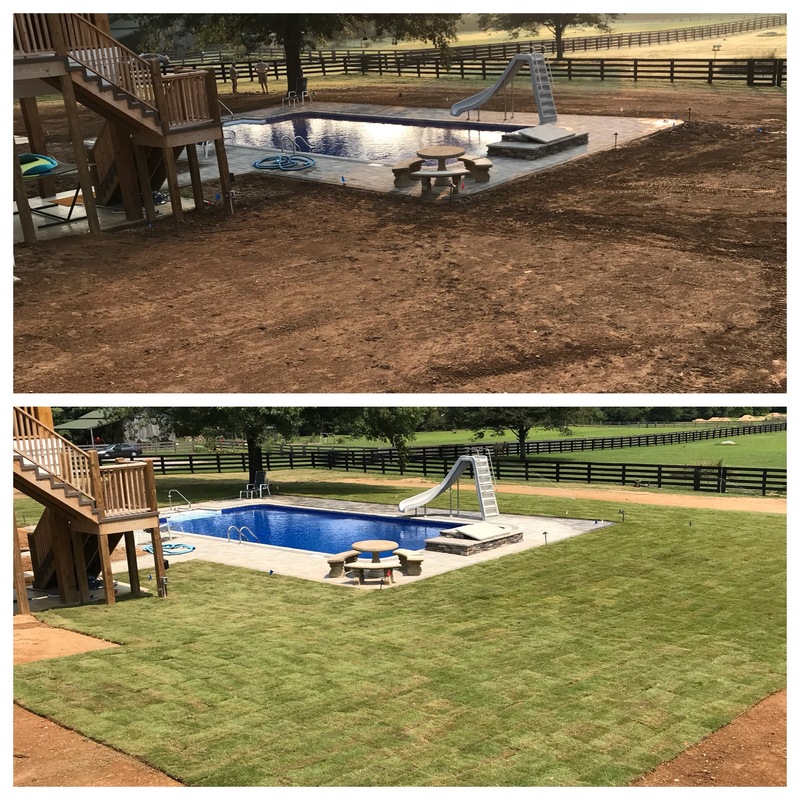 Sod Source has sold and installed acres of sod and we hope to add you to our list of satisfied customers. "Just wanted to take a moment to thank you for the prompt and professional services I received on my recent fescue sod purchase. The price was very competitive and the delivery was right on time and quality superb. I know who to call when I have a need for sod."